2016 may not have been the best year for us overall, but it was a year which presented great strides in the field of home automation, both in terms of the overall advances which were made, and in the increasing use of linear actuators in various areas of it, such as in TV lifts and security cameras, both of which are now much more easily installed and used than they were before. Linear actuators in general vastly increase the capabilities of progressive automations which they are part of. Possibly the biggest change to happen in 2016 was the re-emergence of virtual reality technology, though as yet we do not know how much this will affect home automation as a whole. The other change was the continued move into the so-called internet of things which is supposed to be the next big thing in automation. Rather than simply having a house full of technology which the homeowner can interact with, the internet of things will allow the house to interact with the homeowner, which will hopefully lead to a new wave of automation understanding. 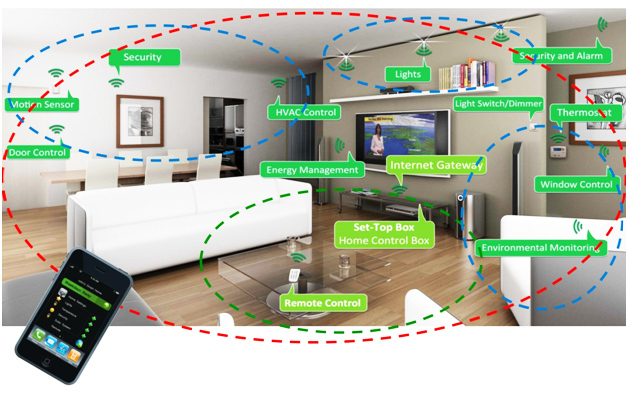 Smart plugs are something which already exist as ways and means to turn on devices without needing to resort to physically being in contact with the plugs. They can also be used to measure energy use for the devices they are plugged into. Our new smart plugs are designed to be able to interact directly with smart devices around the home, which will include being able to interact with Siri, and respond to vocal commands. 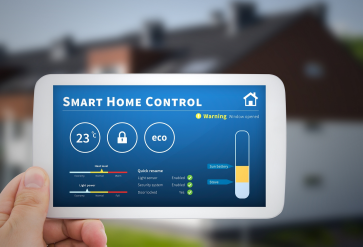 Home automation can already sync up to a variety of smart devices, whichever one the homeowners find most useful, but these touch screens represent the next step. 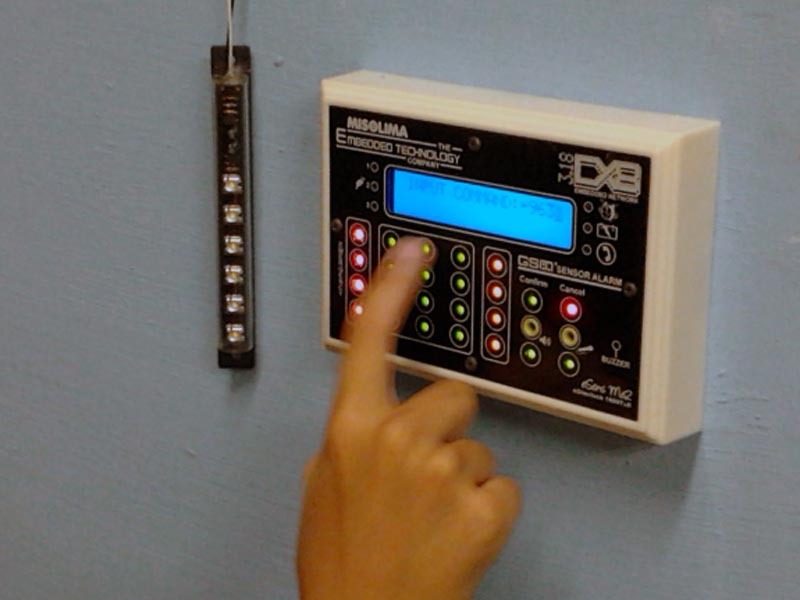 They are dedicated to home automation and its control, and give users a personal way of using it all. 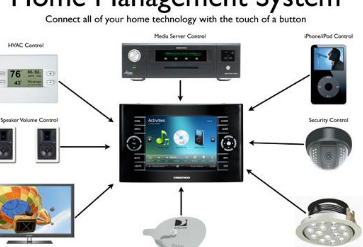 These touch screens are specifically designed to have a modern aesthetic to fit into a modern home, and they all come complete with a web connection, voice recognition software, and the ability to stream video if necessary. What these touch screens really have going for them is that they have an incredibly easy-to-operate user interface – even children can use it, which is useful for those homeowners who have children. Remote controlled shades are coming to give us all the privacy we’ve always wanted. Shades across the windows are useful to have for a variety of reasons – number one is of course the privacy issue, but shades can also be useful in helping to save energy by keeping a house cooler or hotter than it might otherwise be. These particular new shades come with the added benefit of any homeowner not even needing to leave their seat if they want to close or open them – they simply need to click the appropriate button of the remote for the magic to happen. Motorised shades are something which can represent a huge change in the house, because being able to control how much light reaches the inside of your home from a remote location is something which has never been done before. In short, Lutron Serena remote controlled shades are a great way to control the daylight in your home while maintaining a high level of elegance and comfort.